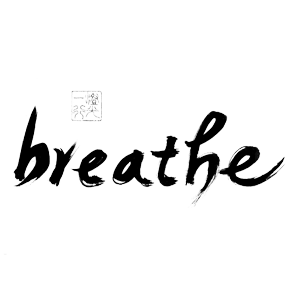 For those of us who practice in the tradition of Thich Nhat Hanh, when the temple bell or grandfather clock sounds, we stop what we are doing and come back to our breath, for at least three full breaths. In a Mindfulness at Work workshop in 1996, Mitchell Ratner mentioned that it would be wonderful to have a computer program that would simulate the bells of mindfulness and grandfather clocks at Plum Village, Thich Nhat Hanh’s center in France. David Steigerwald, a software and sound engineer, said it should not be difficult to design one. Several months later, he had a working model. Mindful Clock will sound either a bell of mindfulness or Westminster chimes — on the hour, on the quarter hour, or randomly. It also includes a meditation timer. Since the first Mindful Clock program, David has added many improvements. It is now used on computers at Plum Village and around the world. The Mindful Clock now has its own website: http://www.mindfulclock.org/. This program will work on almost any computer running Windows 95 or later.